A beautiful home in an nice neighborhood and great curb appeal is the first impression you will have when you drive up to this home. 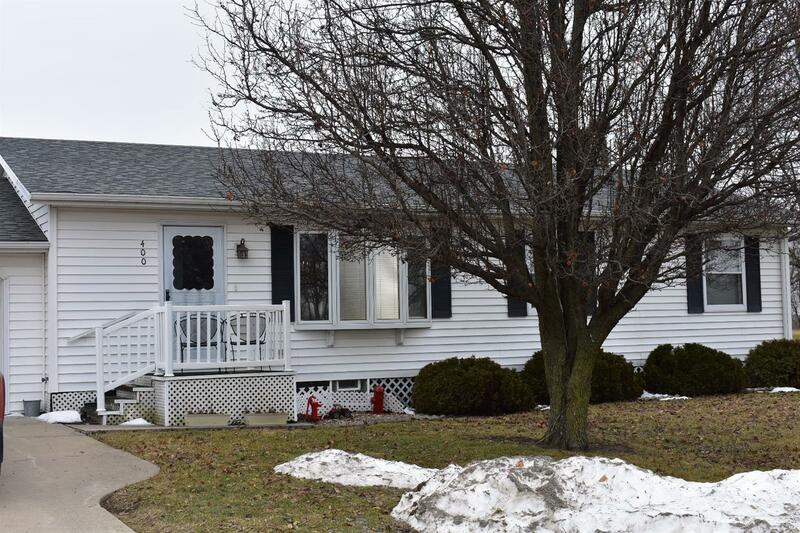 This is an exceptionally well kept home with a full basement and attached 2 car garage. The roof is less than two years old and central air unit is approximately three years old. There is a non-conforming bedroom in the basement as well as a carpeted living area plus tons of storage. An expansive very well manicured yard made up of four City lots will give you plenty of outdoor space, a garden spot is already established. There is also a small storage building with a lean to in the back yard. Make an appointment ASAP to see this, it will not last long on the market.